MOSCOW, July 11. /TASS/. 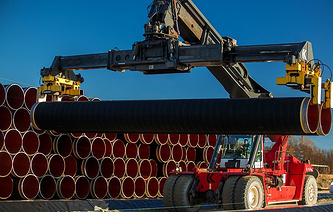 The operator of the Nord Stream 2 natural gas pipeline construction hopes that the project will not be subject to political sentiment. "The project’s implementation is not exposed to political attitudes, but presents a comprehensive structure of licensing procedures in accordance with a clear set of requirements (stipulated) in European and national legislation, as well as international conventions, which is why we do not share political speculations. Nord Stream 2 is a commercial project involving five investors from the EU," the company told TASS. US President Donald Trump claimed earlier at a working breakfast with NATO Secretary General Jens Stoltenberg prior to the alliance’s summit, that Germany’s support of the Nord Stream 2 project that will generate billions of dollars for Russia, is unacceptable for the United States. 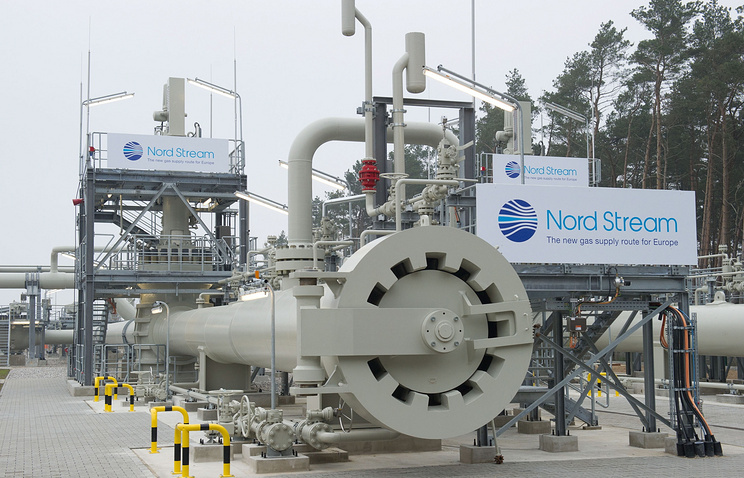 The Nord Stream 2 project is set to expand the operation of the main gas pipeline - Nord Stream - which connects Russia and Germany bypassing transit countries, like Ukraine, Belarus, Poland and other Eastern European and Baltic states, stretched out along the Baltic Sea bed. The gas pipeline mirrors the Nord Stream route going through exclusive economic zones and territorial waters of five countries - Russia, Finland, Sweden, Denmark, and Germany.